Our PHD in keeping you comfortable. When matters get tough, you’ll want the best educated on the job. You wouldn’t want an unlicensed doctor either. 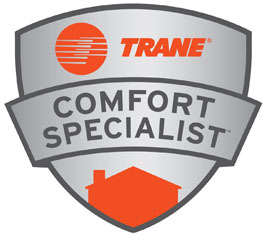 If it’s not Trane, it’s not the best. 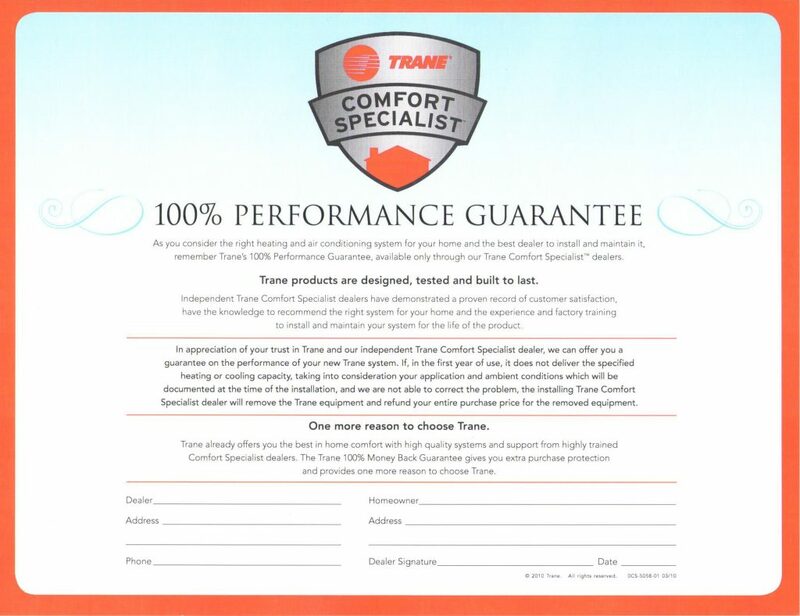 If it’s not a Trane Comfort Specialist Dealer, it’s not the best of the best. Plain and simple. When it comes to mini-split systems, Mitsubishi is light years ahead of the competition. 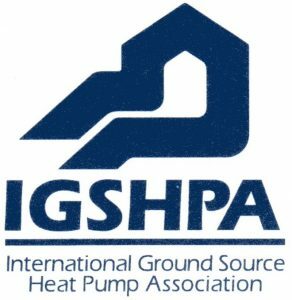 Ground source heat pumps are an eco-friendly and sustainable method of home heating. 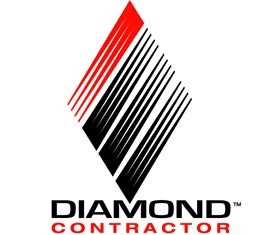 We are proud to be a member pushing this technology forward. 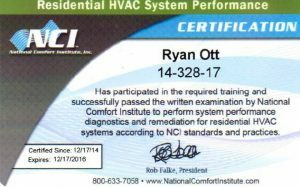 National Comfort Institute certification in Residential HVAC System performance for Ryan Ott. 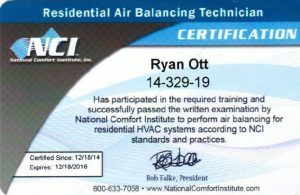 National Comfort Institute certification in Residential Residential Air Balancing for Ryan Ott. The Berks Career and Technology Center honored us as a Co-Op Employer. 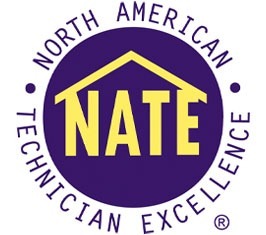 In addition to being a full service HVAC company, we also help local students in learning the industry and getting hands-on experience in a supervised environment.